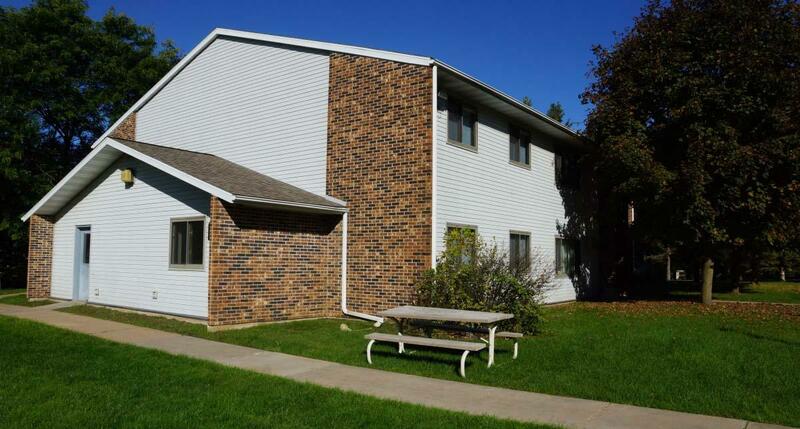 The Barron County Housing project was acquired by Impact Seven in August of 2014, following the initiation of a prepayment request that could have ended the project’s affordability for low-income individuals and families. The three properties are located in three neighboring communities along the Highway 53 corridor in Barron County, Wisconsin. A mix of two and three bedroom apartments, all 40 units are restricted to households earning 50% of the median income or less. All tenants benefit from project-based Section 8 rental assistance, which subsidizes rent amounts above 30% of their household income. With the help of Federal Home Loan Bank HOME funds, Impact Seven is able to begin the rehabilitation and renovation stage of the project later this month. Upgrades will focus on energy efficiency, including replacing all windows, upgrading A/C units, new Energy Star-rated appliances and more. Units will also see accessibility upgrades to meet HUD’s visitability standards. Impact Seven works to make sure that our rural Wisconsin communities have access to affordable housing opportunities. While this may sometimes require new developments, we can also achieve this goal by working to ensure the future of existing affordable housing stock, as is the case for Barron County Housing. In 2014, Impact Seven was the recipient of the 2014 NEXT Seed Capital Award from Wells Fargo, in recognition of this strategy to preserve affordable housing for very low income individuals and families in Rural Wisconsin.